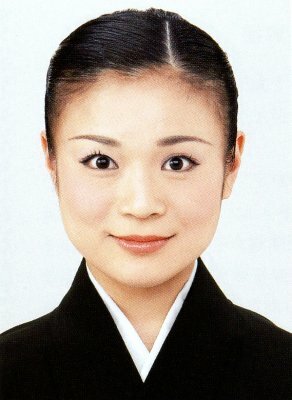 Her mother is Kami Satsuki (67th class). Created by mizukusa. Last Modification: Monday 02 of July, 2018 10:01:52 PDT by caithion.